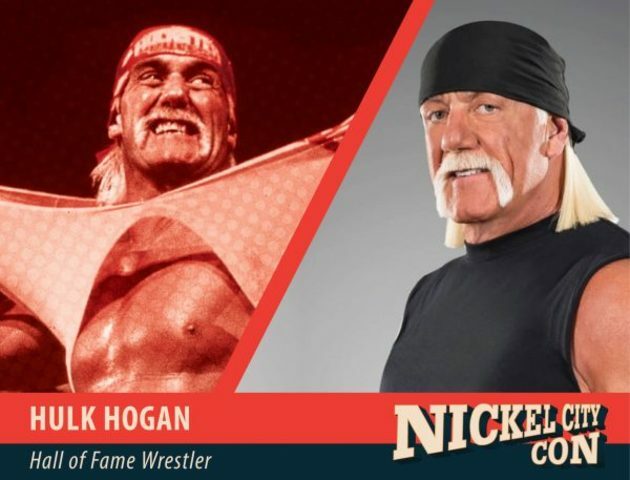 Prince Marketing Group’s Hulk Hogan hosted the Epic Saturdays party at the Pool After Dark at Harrah’s on Oct. 10 in Atlantic City, New Jersey. Hogan began the evening walking the red carpet and posing for photos with the media in attendance. 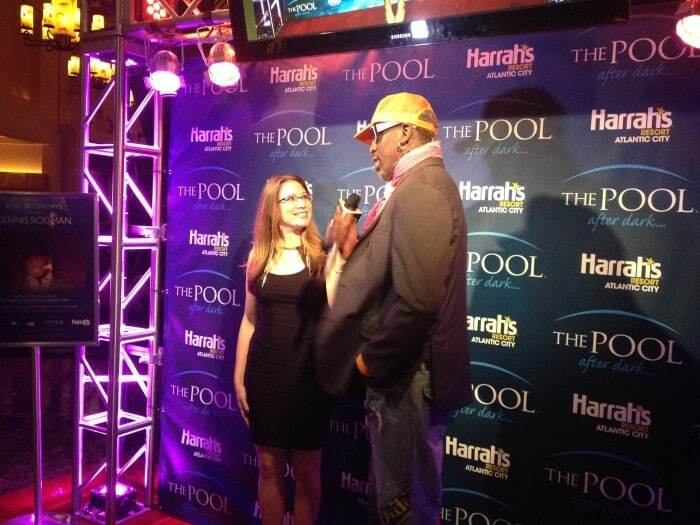 Following some brief interviews, Hogan conducted a meet and greet with VIP’s. Afterwards, Hulkster walked onstage and greeted the frenzied crowd with some brief words and some of his patented flexing. The Pool After Dark has been nationally recognized as a top nightclub alongside major-city hotspots. Pulling in A-list celebrity hosts and performers like Kim Kardashian and Mary J. Blige, and housing DJ Pauly D and other big-name resident DJs, the party in this Atlantic City club is always one of epic proportions.